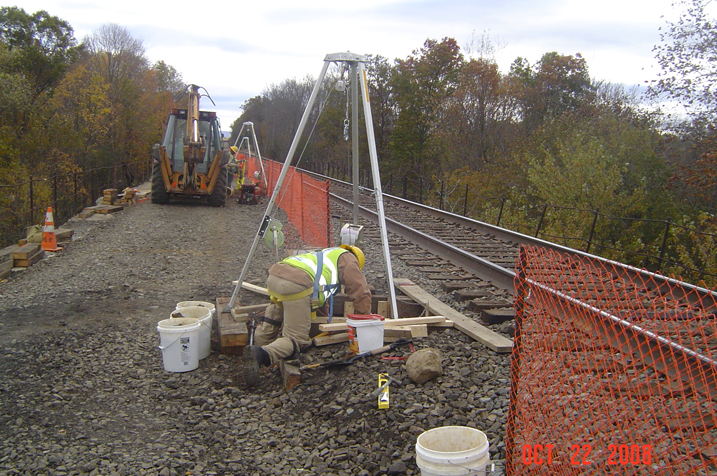 Title : Rehabilitation of Bridge JS67.05 over Wallkill River, Wallkill,N.Y. 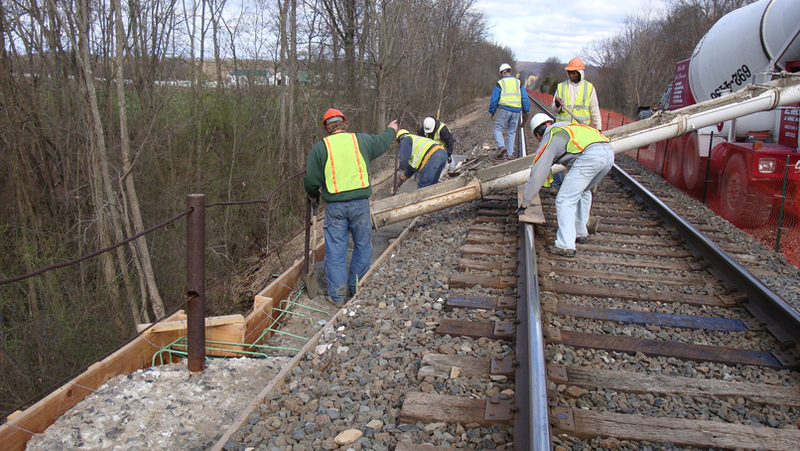 Constructed new permanent access road with fencing and guide rail. 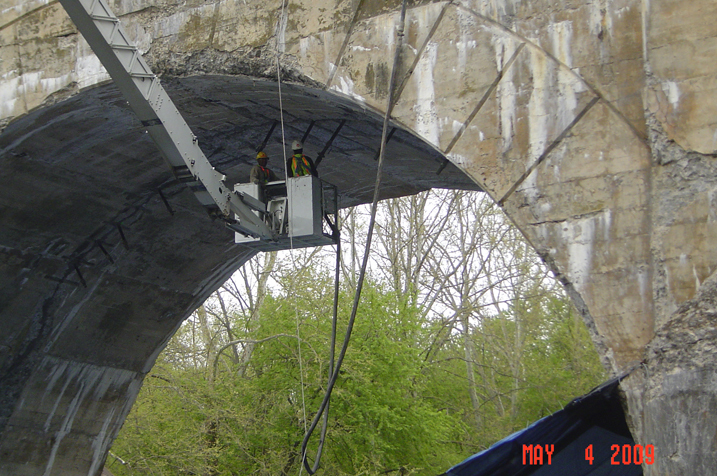 Repaired spalled areas on underside of bridge and filled longitudinal cracks with pumpable grout. 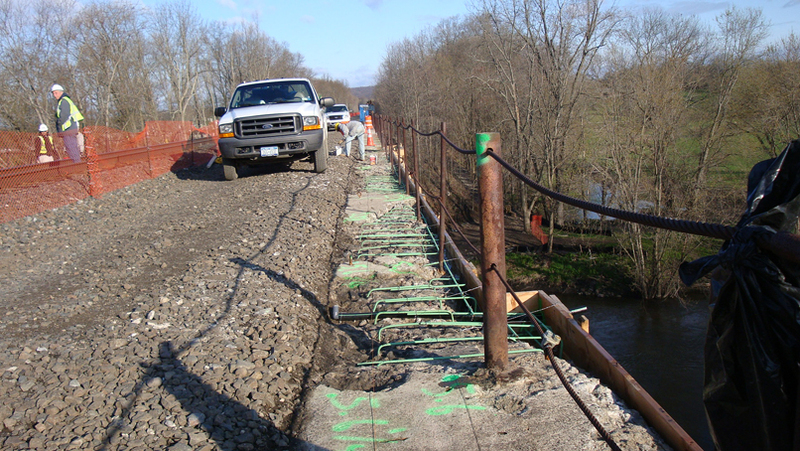 Installed new drainage pits and piping inside bridge, and installed new precast parapet walls and new handrails. 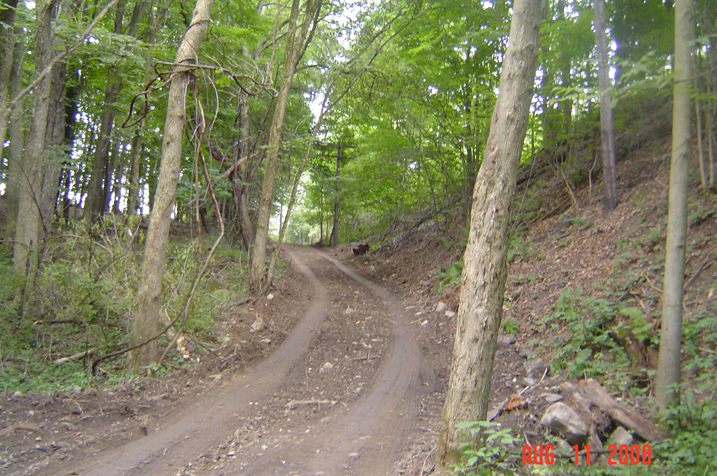 Clearing and grubbing for new access. 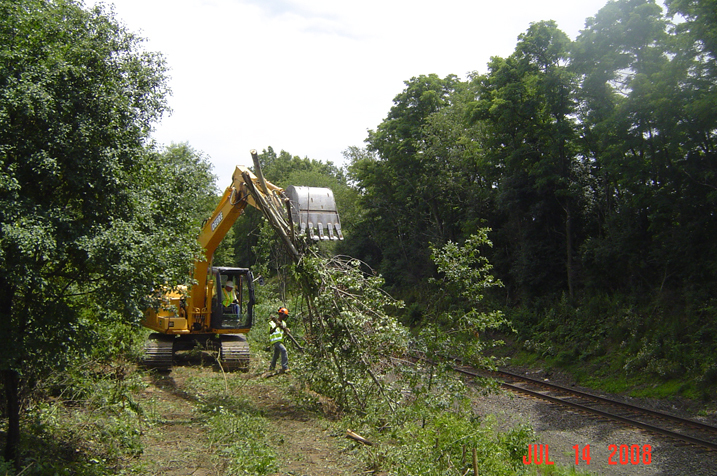 Clearing and grubbing for new access. 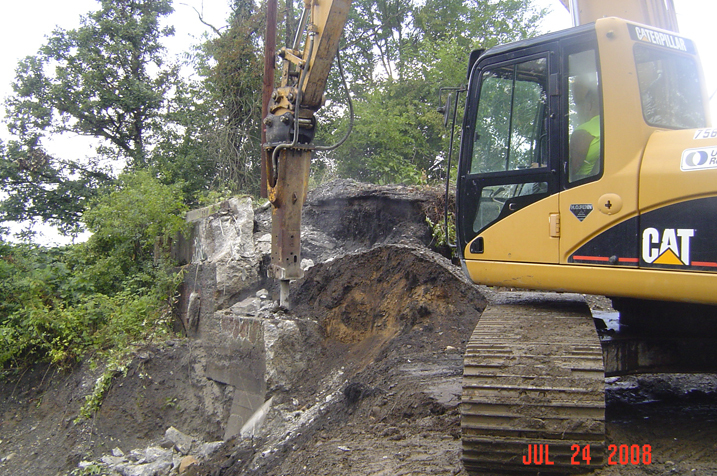 Removing existing bridge abutment for new access road. 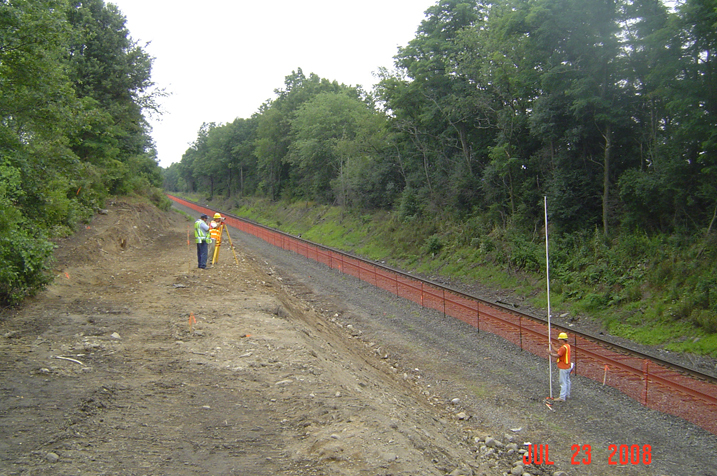 Surveying for new access road. 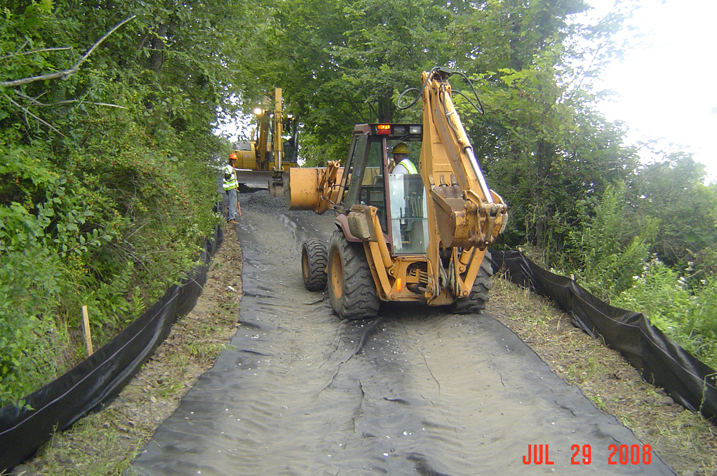 Stabilization fabric being installed on new access road. 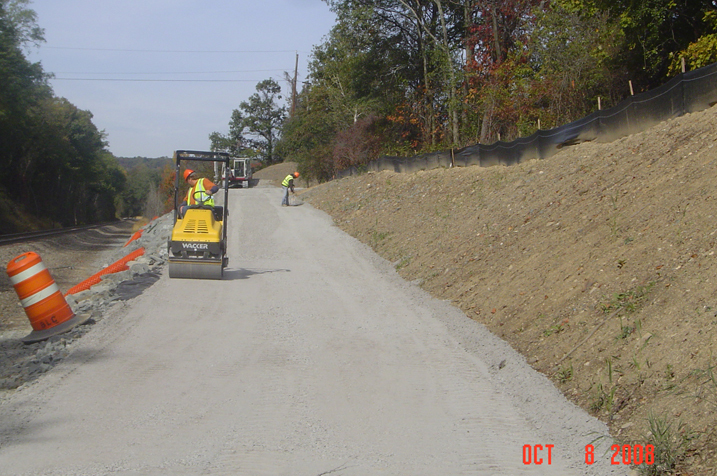 Grading item 4 on new access road. 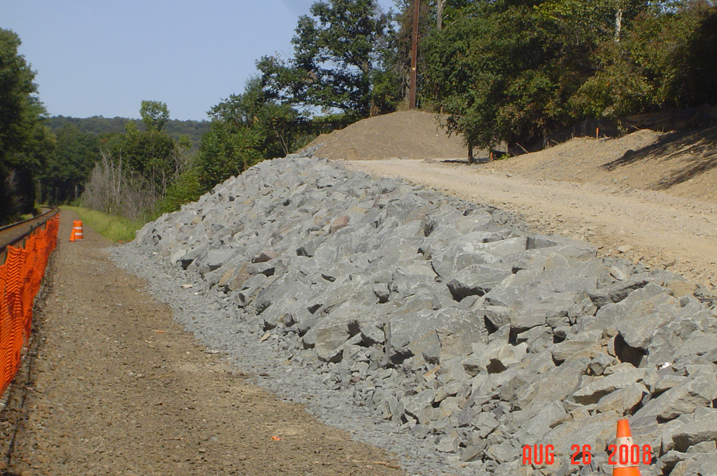 Armour stone installed on side of new access road. 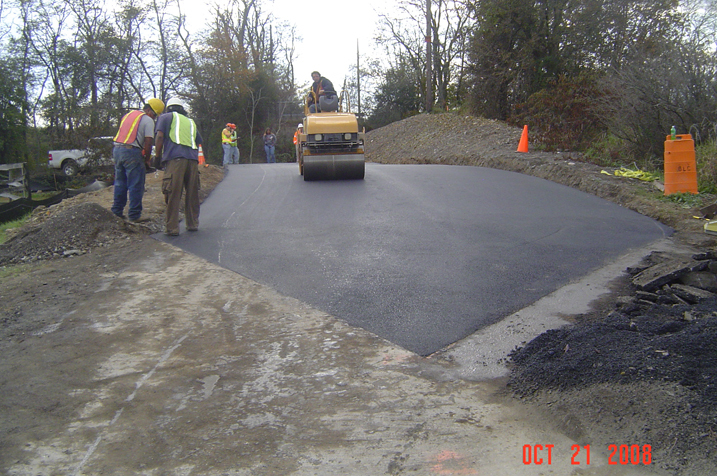 Asphalt paving at entrance to new access road. 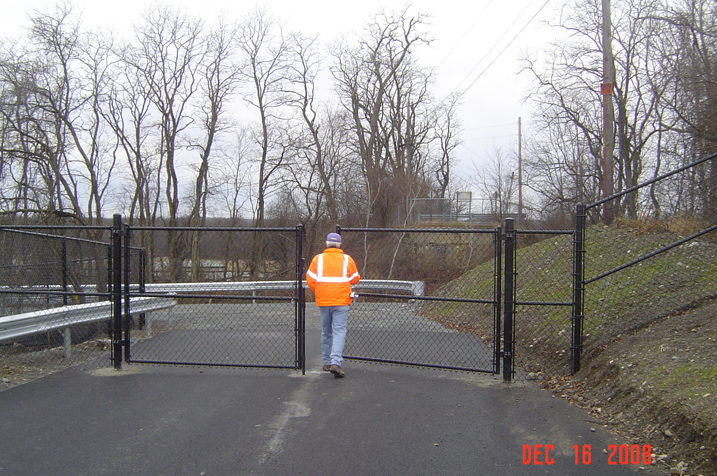 New gate, chainlink fencing and guide rail for new access road. 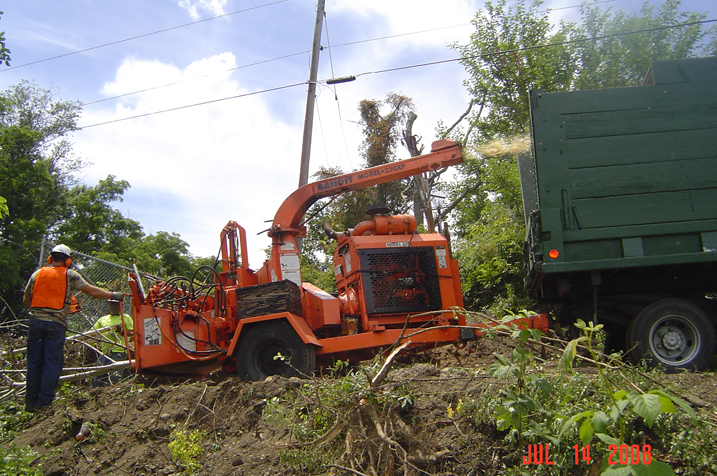 Regrading the Bird Sanctuary Road. 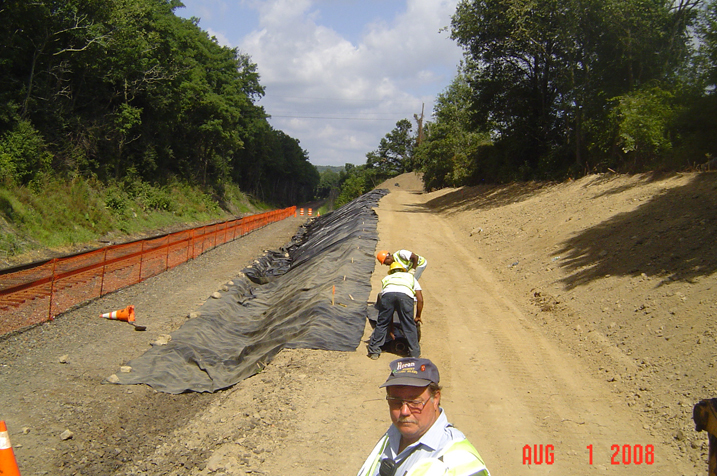 Temporary access paths were installed to work under bridge on east and west side. 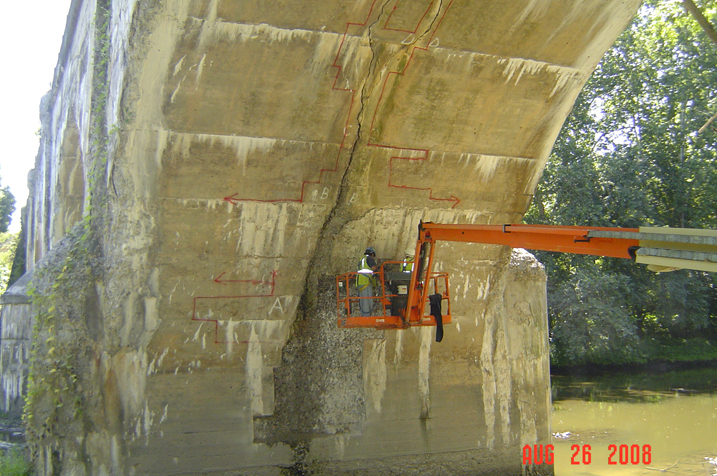 Preparation work under bridge to repair cracks and spalling areas. 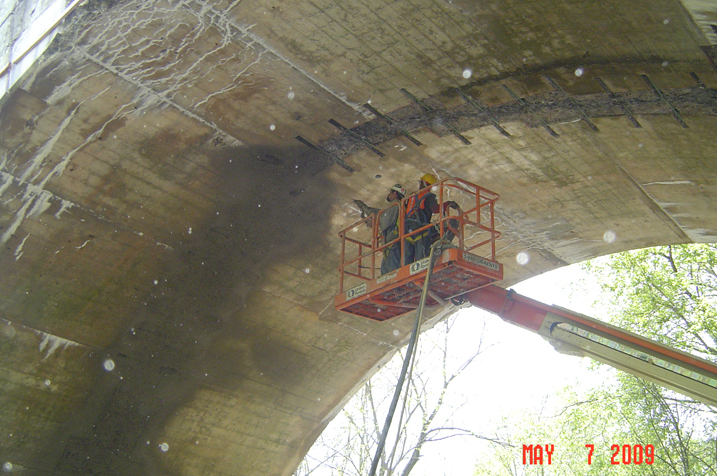 Preparation work under bridge to repair cracks and spalling areas. 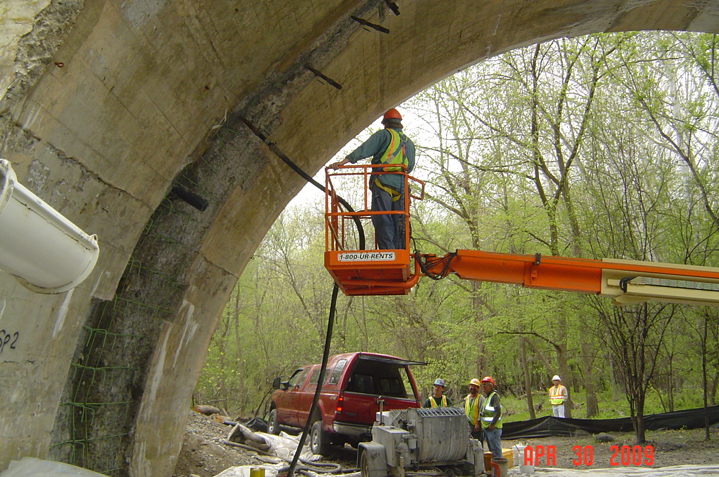 Preparation work under bridge to repair cracks and spalling areas. 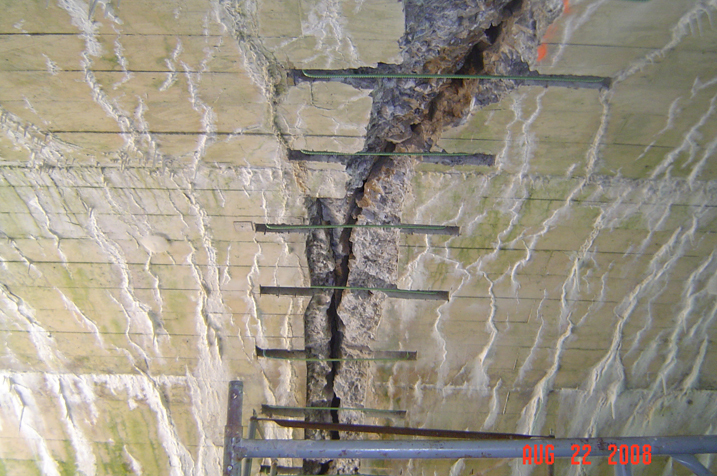 Spalling areas chipped out and rebar stitches installed around longitudinal cracks. 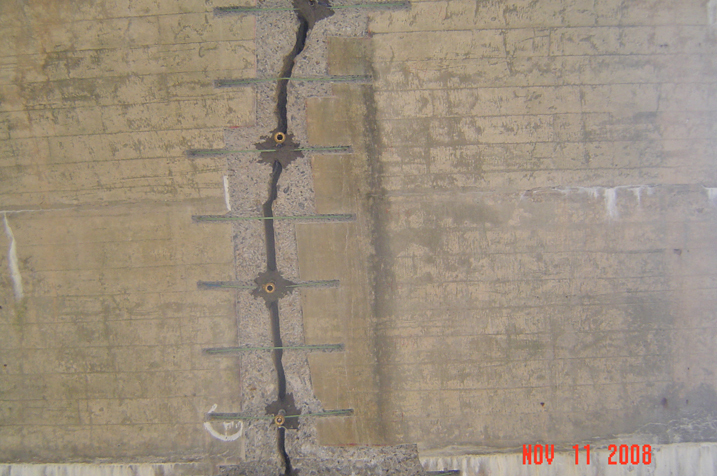 Grout ports installed in longitudinal cracks typical for the six spans. 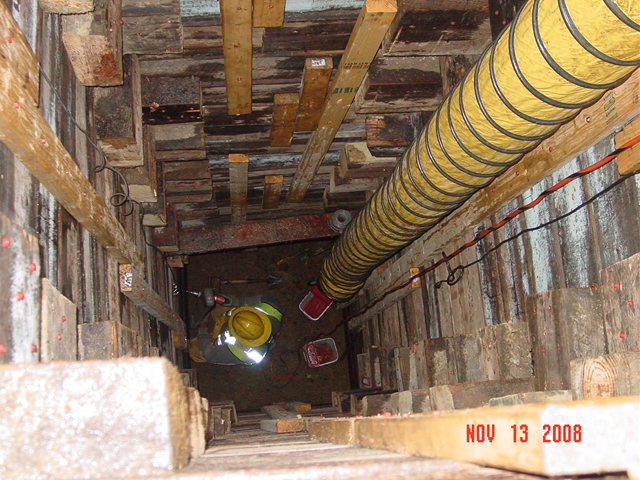 Core drilling new 6'' weep holes 8 feet deep in each of the 5 piers. 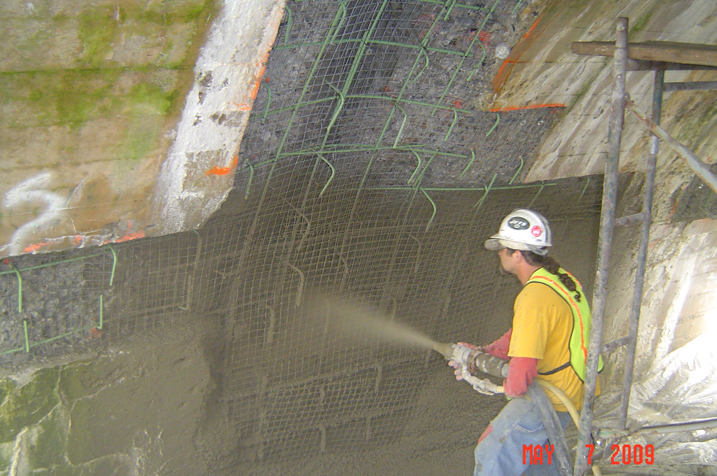 Pumping grout into ports to fill longitudinal cracks. 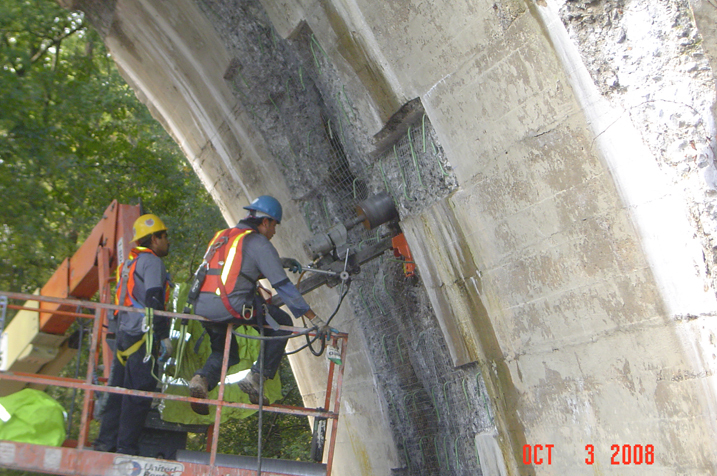 Pumping grout into ports to fill longitudinal cracks. 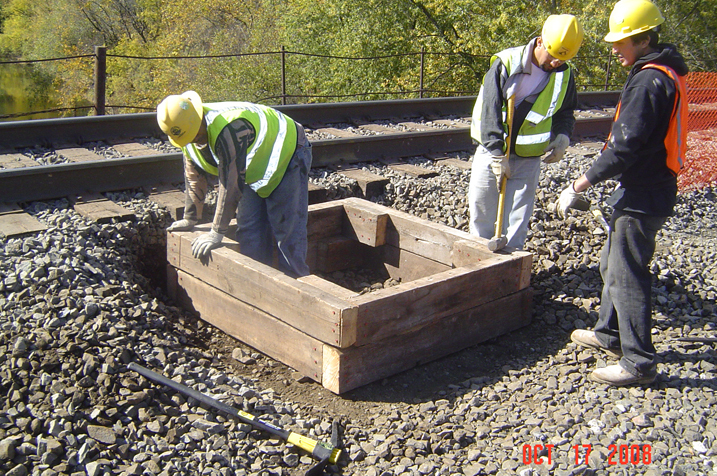 Shotcreting spalled areas. 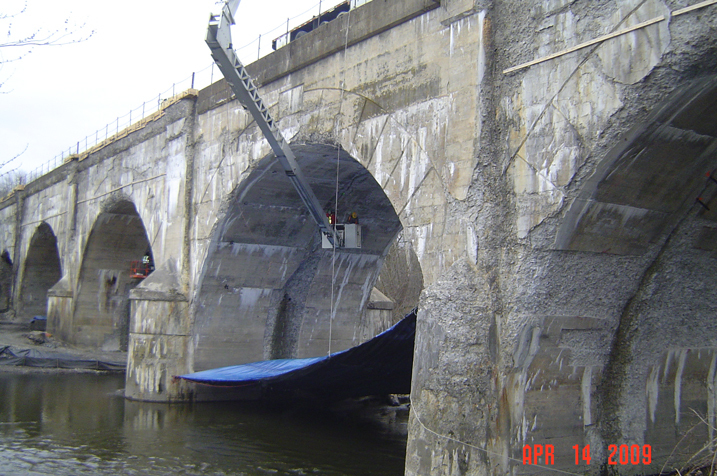 Preparation work to repair top of spandrel walls on north and south sides of bridge. 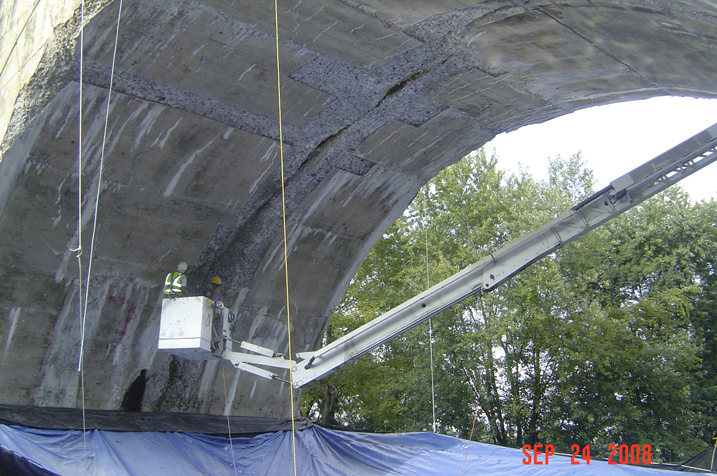 Pouring new concrete on top of spandrel walls. 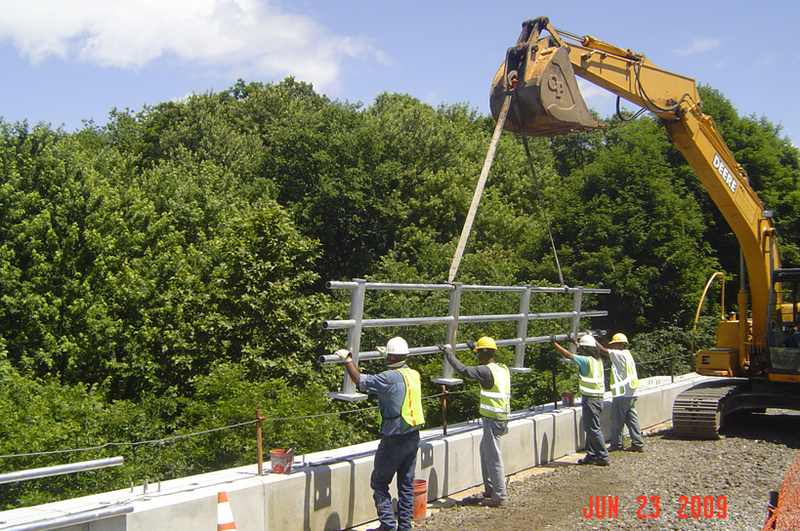 Placing new precast parapet walls on top of spandrel walls. 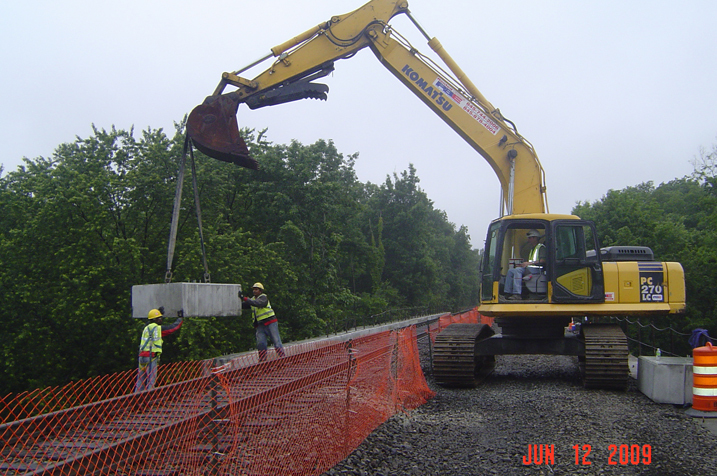 Placing new precast parapet walls on top of spandrel walls. 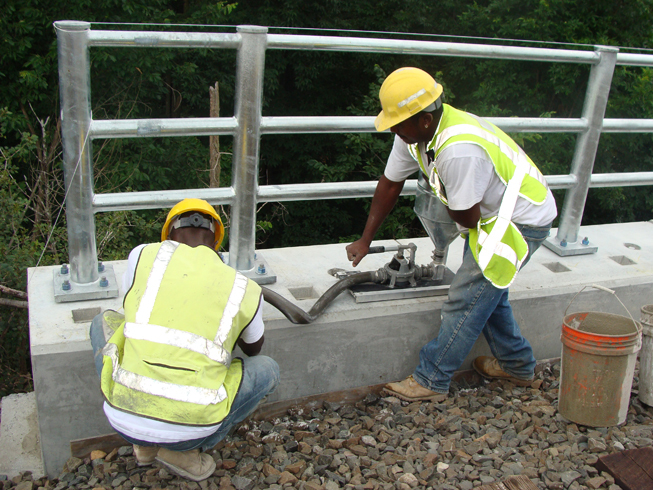 Installing new galvanized hand rails on top of precast parapets. 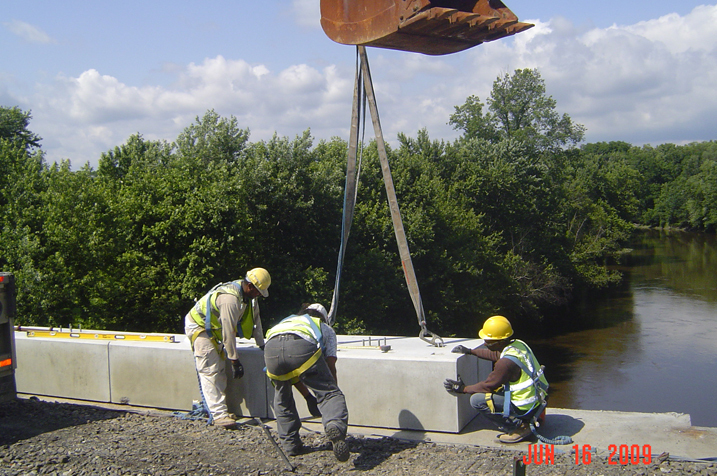 Pumping grout under new precast parapets to form bond and base on bridge. 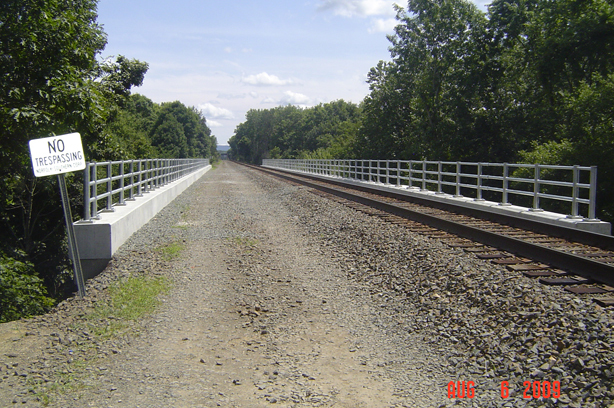 Completed repairs to bridge with new parapets and railings.